"I would like to thank those who honour my cellars and will be grateful to all who wish, in the interests of oenology and agriculture, to extend their opinion and their advice." 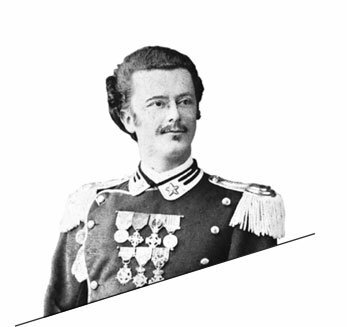 Emanuele Alberto Guerrieri, Count of Mirafiore, son of the first King of Italy, founded Casa E. di Mirafiore with his estates in Barolo and Fontanafredda. A noble farmer-entrepreneur, he dedicated himself to wine with an absolutely modern approach and, along with his oenological commitment, spent lots of energy for the community, completing the construction of the village for the community of employees, building farmhouses, cellars, stables and a church, and founding the F.A.O (Fratellanza Agricola Operaia), the first form of recreational club for employees. 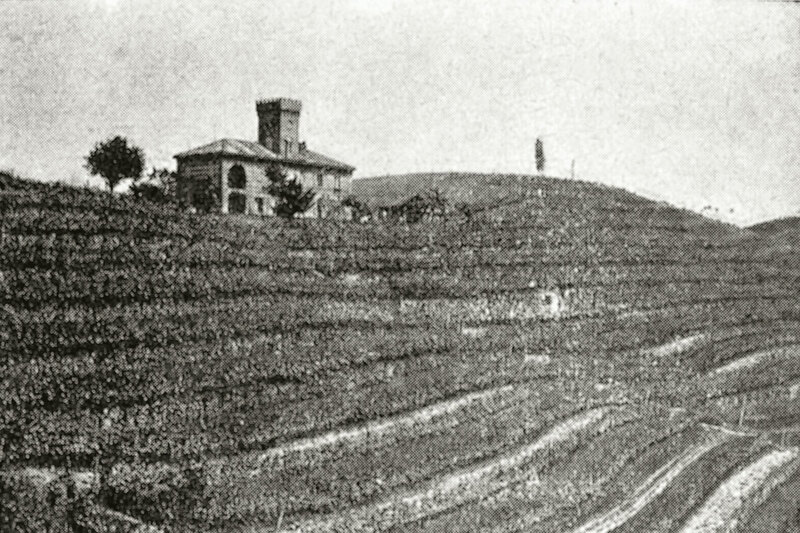 Under his leadership, production immediately took an innovative turn, with constant attention to the production of quality wines, particularly Barolo. 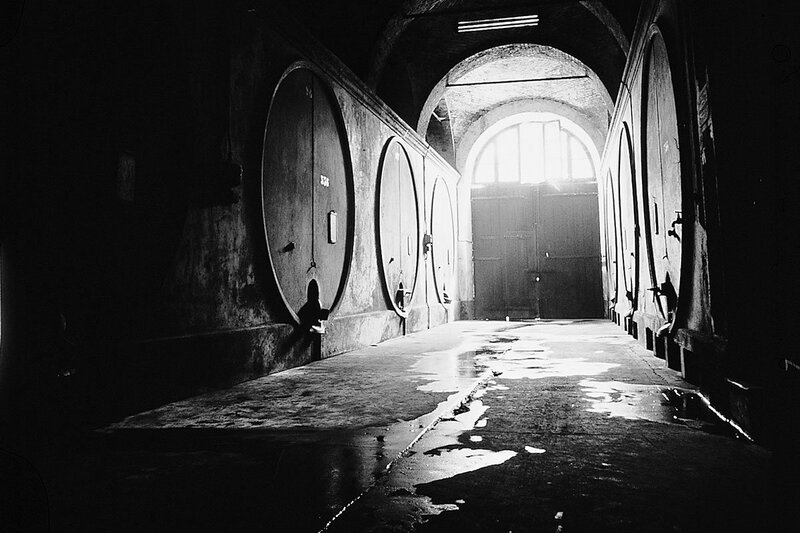 The first concrete barrels in Europe were built in the cellars in compliance with a patent owned by the Swiss company Borsari, and the wines won the first gold medal at an oenological competition in Cologne, Germany. 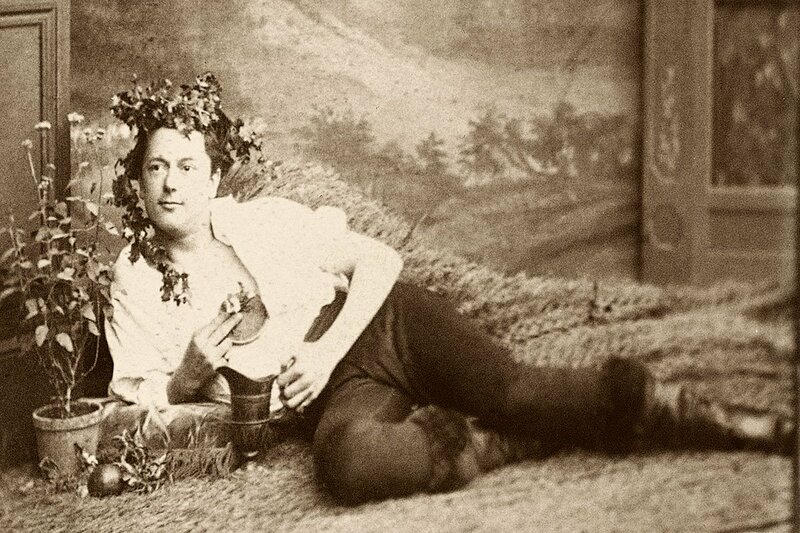 Fantini, a news reporter of the time, wrote: “The Count of Mirafiore, who produced Barolo at the Fontanafredda Estate, took Barolo from being a luxury wine consumed in the most reserved spheres, to the international market, giving it greater commercial opportunities. 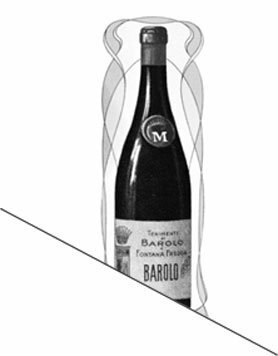 Word of Barolo began to spread, and it became increasingly well-known. 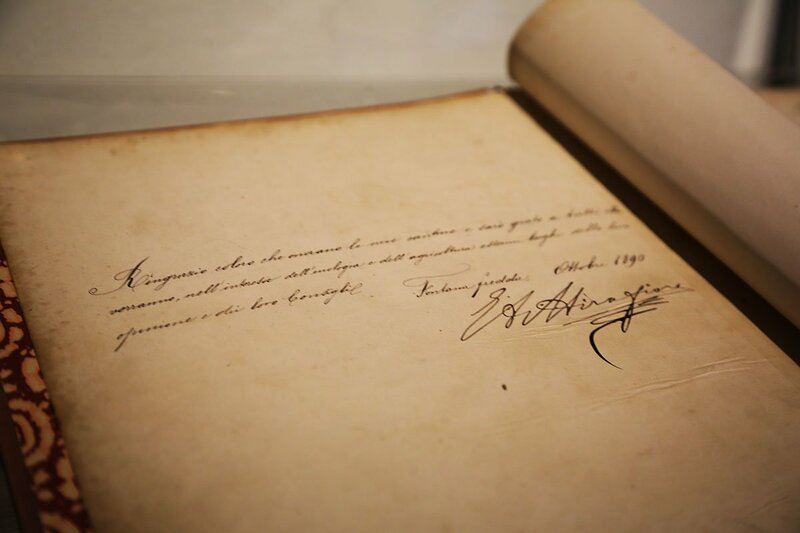 To preserve the distinctive characteristics of this wine, Count Emanuele Alberto became guarantor of the quality and typicality of the product. Barolo Mirafiore was exported all over the world, as proven by the awards received in Brussels, Chicago and San Francisco. 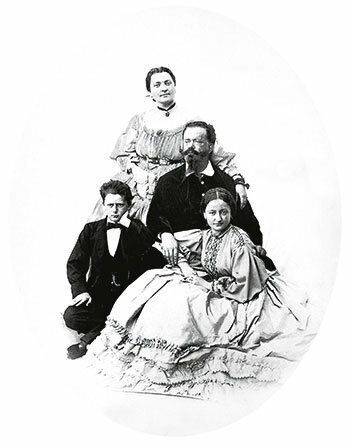 After the death of the founder, Emanuele Alberto, Casa E. di Mirafiore reached its maximum commercial expansion. Under the management of Emanuele Alberto’s son, Gastone, things began to deteriorate, as the young man’s passions and talents did not reflect those of his skilled father. 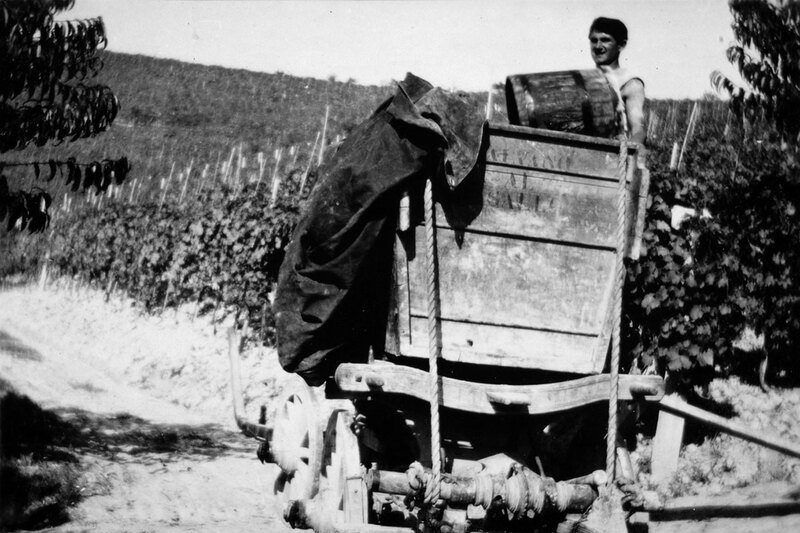 The combined action of the great economic depression, which spread to Europe from the United States, and phylloxera, a severe vine disease, led the company into decline and bankruptcy. The Mirafiore brand, now internationally acclaimed for its great red wines, was sold for just 100,000 lire. The Mirafiore brand ceased to be used and, little by little, was forgotten by the market, remaining shut away inside a drawer for over 70 years. Mirafiore returned home to the heart of the estate and became a real winery, where it recommenced production of its Cru Barolos. Mirafiore’s current production philosophy is the historical expression of the brand, where innovation is represented by the recovery of the unconditional traditions of the past. The brand also reflects the philosophy promoted by the winery’s founder, Count Emanuele Alberto. The Wood of Thoughts, a path of culture in a place of silence and meditation, where nature becomes a monument as a hymn to Mother Earth, was opened. 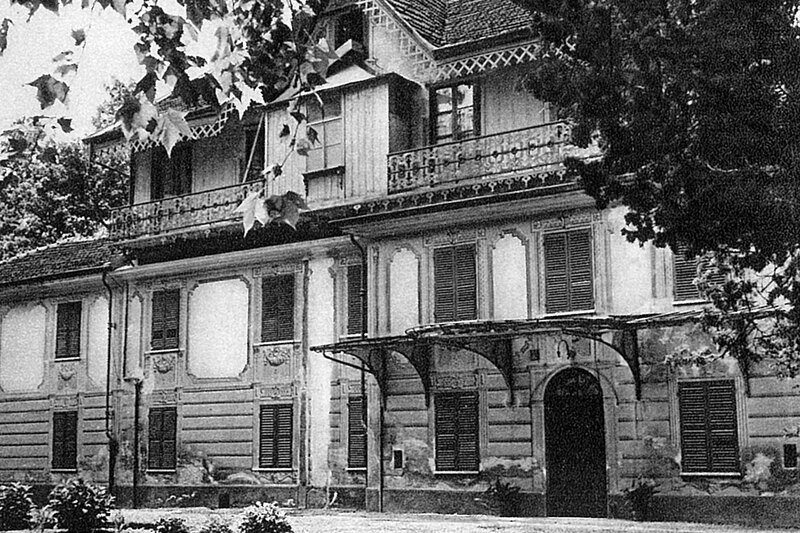 The Mirafiore Foundation was inaugurated, its main aim being “to awaken a critical spirit by promoting cultural growth in a pleasant and entertaining environment”. The project “we feed the planet” was realised in collaboration with the University of Gastronomic Sciences of Pollenzo, Slow Food and Eurostampa, and gave life to the “We Feed the Planet” project, focused on the themes behind the philosophy of Expo Milano 2015, aiming to help the young farmers of Terra Madre participate in the event “Terra Madre Giovani – We feed the planet”. In recent years, Casa E. di Mirafiore has won a series of awards, including the Platinum BestMedal 2016 for the 2007 Barolo Riserva, with a BEST IN SHOW mention at the Decanter World Wine Awards. Casa E. di Mirafiore becomes an Organic Estate, with its land in the Barolo and Fontanafredda subzone and the cellars in the heart of the historic village. The first certified organic harvest was carried out. Mirafiore like it was over 100 years ago, but with something extra.